The month of May has continued cellular agriculture’s incredible year. Cellular agriculture (‘cell ag’) is the field of growing animal products (like meat, egg white, and leather) from cell cultures instead of raising animals for them, and it has been in the media this month for contrasting reasons. From new investments in cultured meat startups to the cattle industry fighting back, this article will highlight some of the key events in cellular agriculture during the month of May. 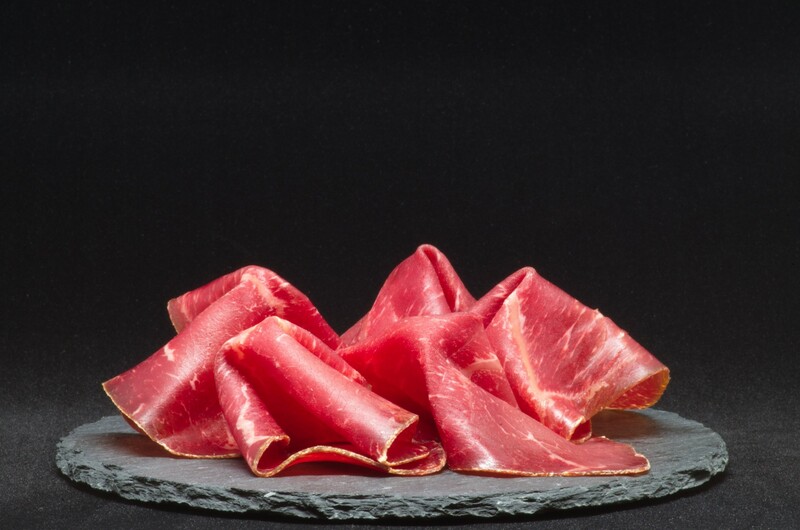 Future Meat Technologies is an Israeli startup working to produce cultured meat. In May, they raised $2.2 million in their seed funding round. Founded by Yaakov Nahmias, Future Meat Technologies plan to start selling its first products by the end of the year. The round of funding was co-led by the venture arm of Tyson Foods, one of the largest meat producers in the world. This is Tyson Foods’ second investment in cultured meat startups after investing in Memphis Meats in January. Tyson Foods has also invested in plant-based meat alternative Beyond Meat. In addition, Integriculture announced at the end of May that they received JPY 300M ($2.7M) in seed funding. Based in Tokyo, Integriculture is a Japanese startup that uses cellular agriculture to grow cultured meat. All without requiring animals. Integriculture’s seed round of financing was led by Real Tech Fund and featured many notable investors, including a Japanese government investment fund and Dr. Hiroaki Kitano, the CEO of Sony Computer Science Laboratories. The investment by the Japanese government is a significant development as it represents their support for the innovative field. 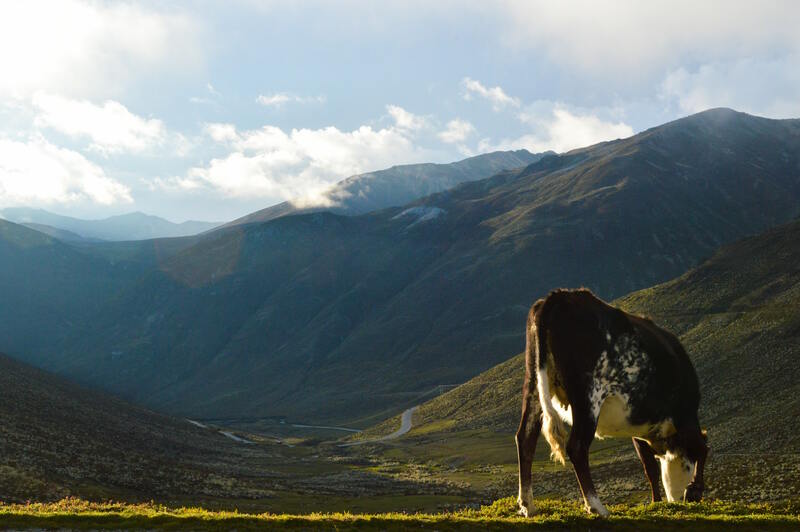 Founded by Yuki Hanyu, Integriculture plans to use the funding to build its pilot plant as well as its first commercial cultured meat plant featuring their patented “Culnet System”, a general-purpose large-scale cell culture system, that will manage all the cell cultures at scale. Integriculture plan to have the pilot plant running this year and the first commercial plant running by 2020. This month, Geltor won the CEW's Award for Innovation for 2018! 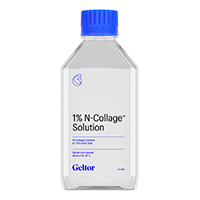 The CEW Awards is one of the beauty industry’s top awards, and Geltor won theirs for their first cosmetic product: N-Collage, a collagen product for skincare applications. Geltor uses cellular agriculture to grow the protein collagen and this can be used to make many different products, like animal-free gelatin or (the first) animal-free leather book. Collagen is also a key protein in cosmetic products, and it is great to see that Geltor’s innovative work for a sustainable source of collagen has earned them this award. Impossible Foods announced that their Impossible Burger has been certified as kosher by the Orthodox Union. 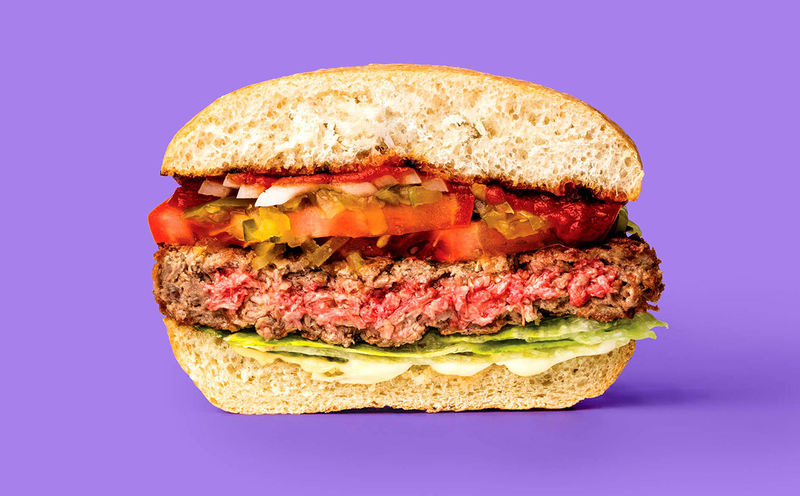 The Impossible Burger is a plant-based meat alternative that uses plant-based ingredients to mimic and replicate the taste of meat (including the bloody heme protein!). Since the product is already plant-based (and has no animal products), it really wasn’t a difficult or controversial decision to certify the product as kosher. This marks off another great month for Impossible Foods, who received a massive $114M investment in April as they began to expand in Asia. Having tasted the Impossible Burger myself, I can see why they are doing so well! 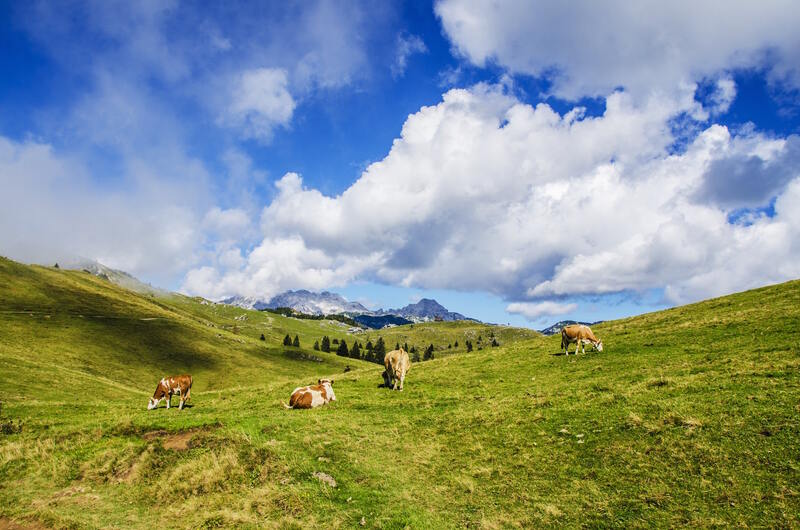 At the beginning of May, a congressional subcommittee passed an agricultural spending bill that included regulatory details for cultured meat. According to the bill, the US Department of Agriculture (USDA) “Secretary shall regulate products made from cells of amenable species of livestock…grown under controlled conditions for use as human food”. This is the first time that cultured meat (or any cell ag product) has been mentioned in US legislation. In addition to the congressional legislation, the Missouri Senate officially passed a bill that will ban plant-based products and cultured meat from using the word ‘meat’. According to the bill, meat can only come from the flesh of a slaughtered livestock animal and will come into effect in August 2018. It will be interesting to see whether other states in the US will follow Missouri and also pass their own regulations regarding the definition of meat. It will be interesting to see what these legislative actions will mean in the development of cultured meat. It has been unclear which agency in the US would be in charge of regulating cultured meat. Prior to the congressional bill, it seemed likely that the Food and Drug Administration (FDA) would be in charge of regulating all cellular agriculture products, as the FDA has oversight over cell cultured products. This may not be the case anymore. According to the Good Food Institute (GFI), none of the American cultured meat companies were consulted prior to the congressional decision. GFI also notes how it is odd that a regulatory paragraph was included in an agricultural spending bill. GFI plans to work with members of Congress to have this regulatory paragraph removed from the bill before it gets passed in Congress. Overall, May can be summarized as step forward for cell ag with the possibility of a step back. In Japan, the government showed their support for this emerging field and how cell ag can be a sustainable and more environmentally friendly way to source the food of the future. Meanwhile, in the US, there is the possibility of regulatory action in the agricultural spending bill that might bring all the momentum to a halt. The US congressional bill will be seen as a success for the cattle industry and lobby in the US. 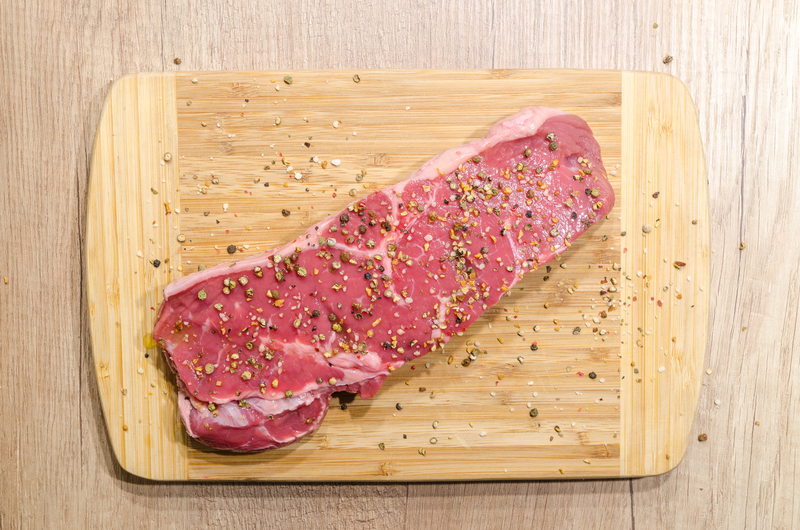 In February, the United States Cattlemen’s Association petitioned the USDA for the definition of meat to be narrowed to coming from a slaughtered animal. In April, the larger National Cattlemen’s Association further requested that the USDA be in charge of regulating cultured meat as strictly as the USDA regulates slaughterhouses (even though there won’t be any slaughterhouses involved with cultured meat). It will be interesting to see what the summer brings next. This coming July marks New Harvest’s third annual conference dedicated to cellular agriculture. Following that, the Good Food Conference by the Good Food Institute will take place in August. Lot’s more to look forward to this summer!